60 minutes locked in the room where Milly mysteriously died after living the life of a recluse for many years. Something is stopping Milly’s soul resting in peace – search the room, find the clues and unravel the mystery that will ultimately set you free – all the while wondering whether Milly is still in the room with you. Don’t forget to take a look at our special offers page before you book your escape! a bone-trembling chill that tells you she’s there. but the room at the end was by far the worst. WOW, what a great experience. 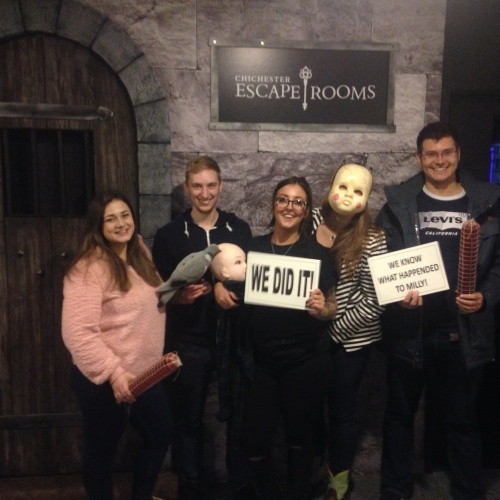 Excellent puzzles that bamboozled us enough that we didn't escape. Looking forward to the next rooms. 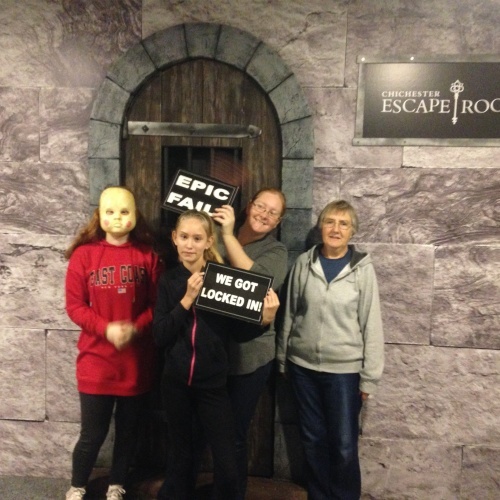 Really great escape room (curse of old maid milly) - well thought through puzzles. Not too cryptic but still challenging. Very fun. Bring on the next two! 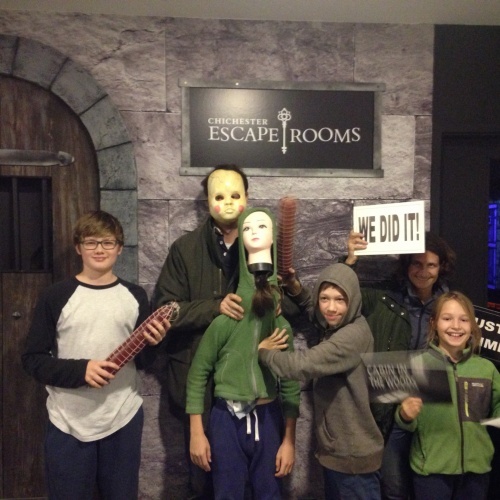 I took my family to The Curse of Maid Milly as this is the easiest escape room from the three that they have here. 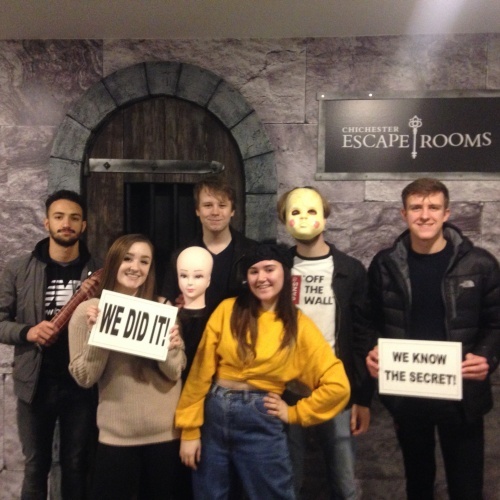 This was because two of us had never experienced an escape room before and wanted to get them used to the whole set up. 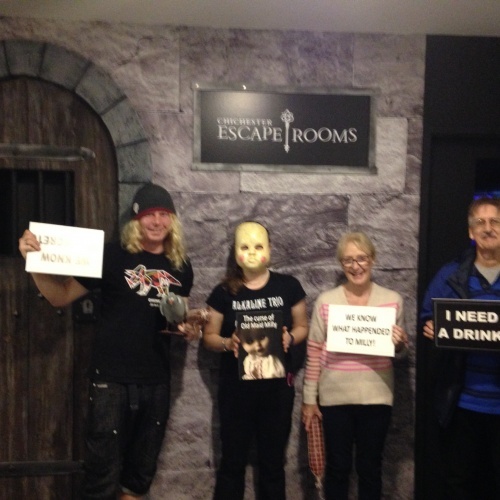 We all really enjoyed the room with some great twists and puzzles. 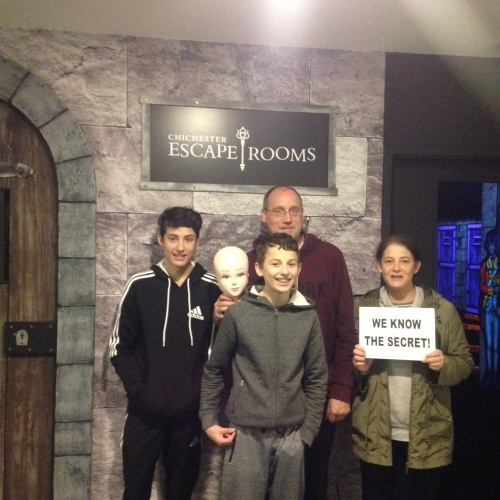 We escaped before the hour was up and now looking forward to booking the second room when the family get together again. 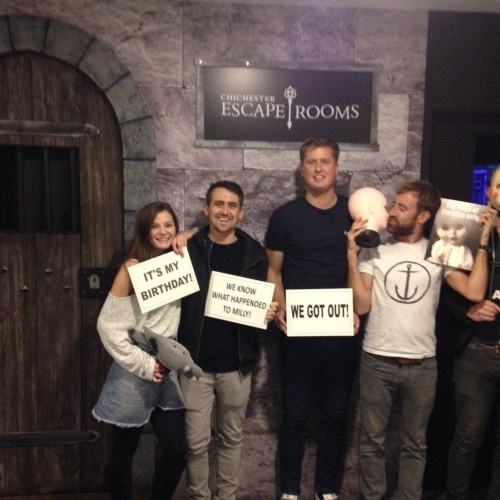 I certainly recommend this activity and words from the two who had not done an escape room before “Brilliant and want to do another room soon!” I would not recommend the escape rooms for young children. 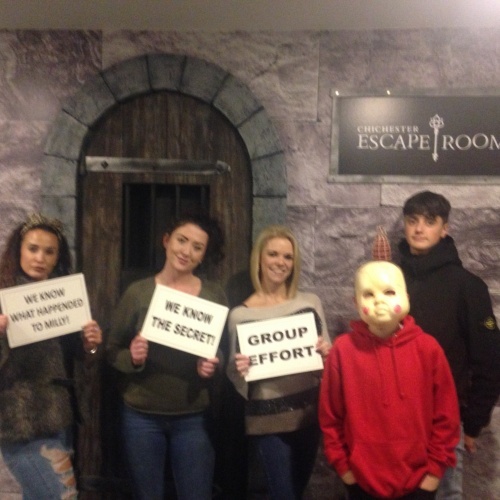 Excellent Escape Room - will definitely recommend family & friends. Can't wait to do the other two rooms. Great family fun and gets the brain working! Thanks to the host James - he was brilliant. 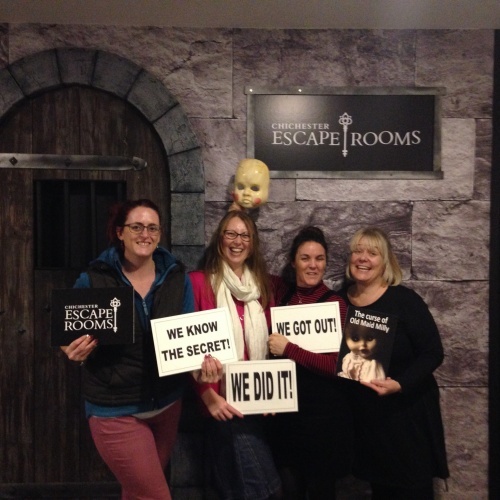 3 of us have completed the Maid Milly and the Cabin in the Woods rooms and loved them both! 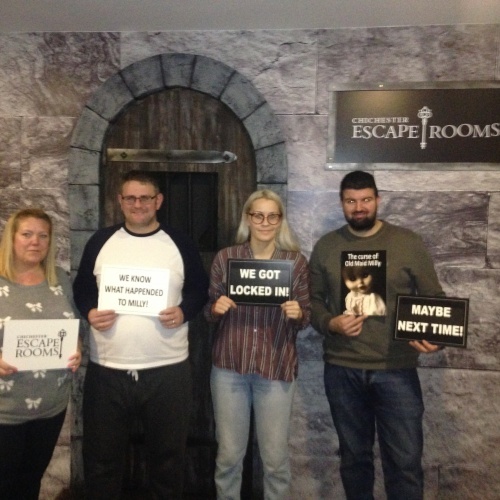 Having done about 70 rooms between the 3 of us, we were all super impressed by the themes and puzzles (both number of and variety). Plus the games master, James, is a top guy. 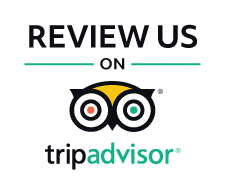 Definitely recommend for beginners and enthusiasts and you can also get food at the cafe and play mini golf if you fancy it - winner! Thrilling, engaging and above all else fantastic fun! 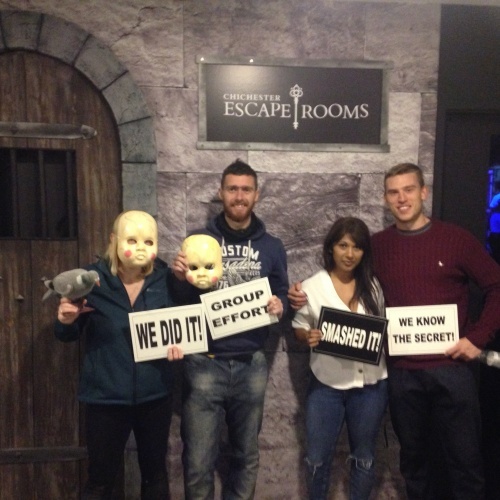 I thoroughly enjoyed my experience in their 'Curse of Old Maid Milly' escape room and it’s ideal for any age! My friends and I definitely enjoyed every single moment. I will absolutely be coming back to try out their two other escape rooms! 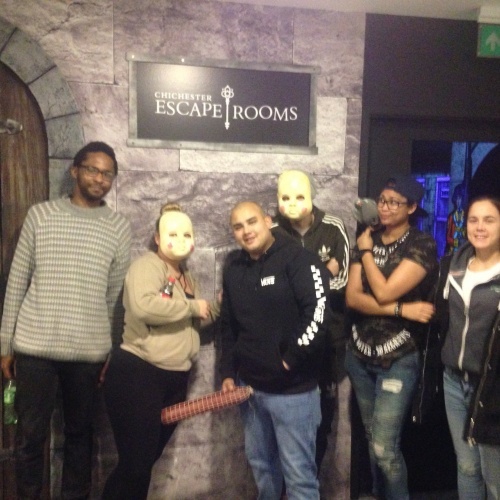 So much fun and 100% one of the best escape rooms around. I would love to do it all again. We had a great time playing Old Maid Milly and Cabin in the woods! We've played over a hundred rooms so was interested to play this new start-up last weekend. Old maid Milly is definitely a room I'd recommend for beginners to escape rooms; it had a good theme and accessible puzzles. 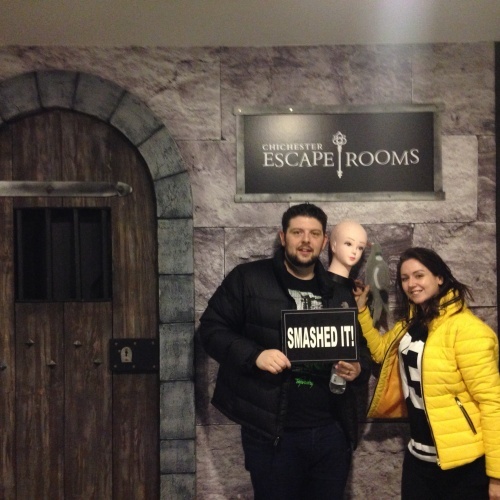 We completed it as a pair in just under 30 minutes but still really enjoyed the room. The cabin in the woods was a different beast! Lots of puzzles, lots to do and a little more brain power required! 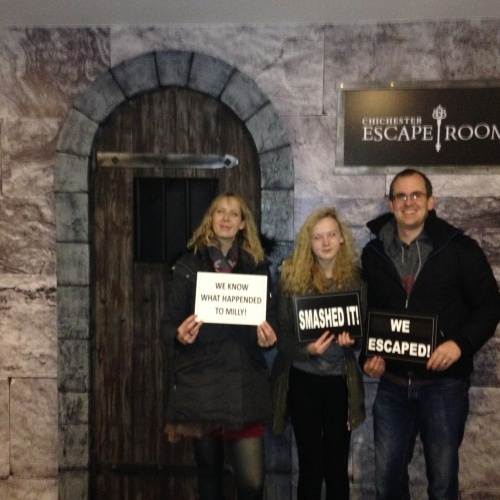 We still escaped well within time. 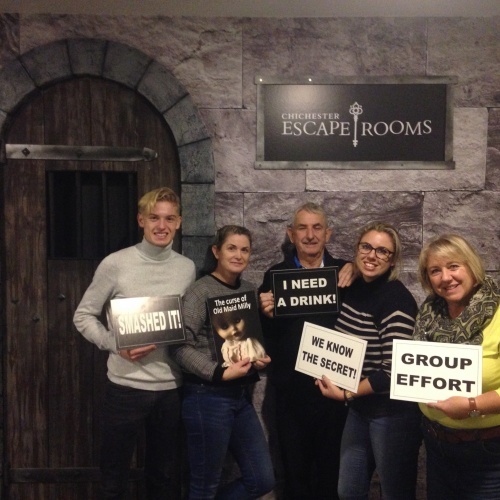 We had a brilliant time and felt the rooms made sense, with minimal nudges required to keep us on track. 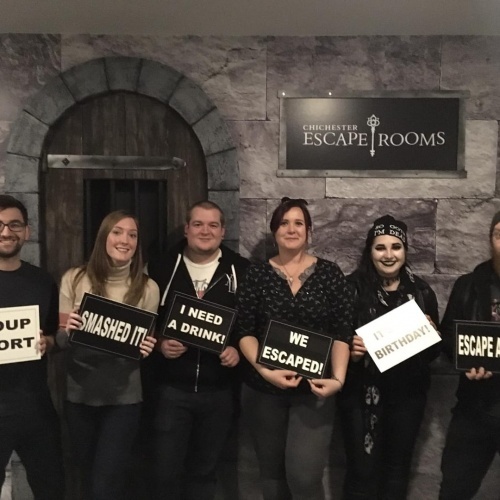 We'll play the other room if we return to the area for sure!